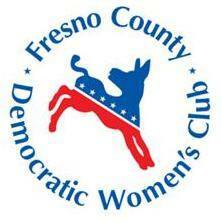 Donate Every Month to the Fresno County Democratic Women's Club! Please support our work! 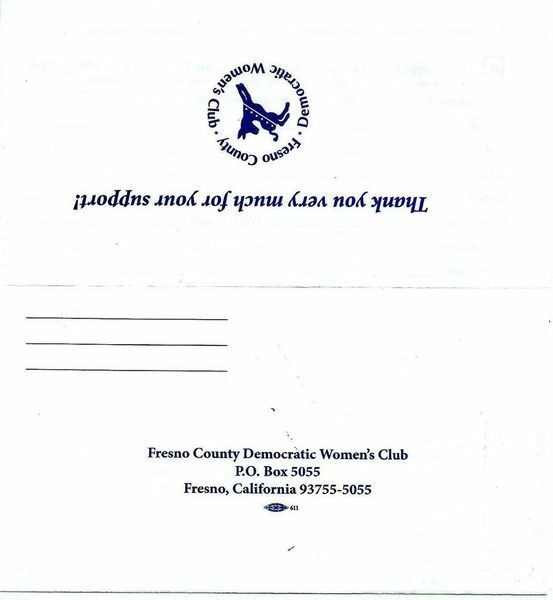 Help sustain the Fresno County Democratic Women's Club with a donation or a monthly recurring contribution. 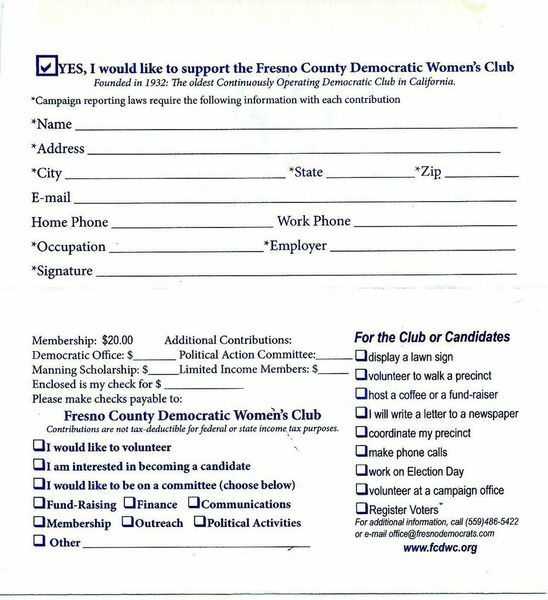 Want to join our Club? Go, HERE.